What Company Makes The Most Boring Cars? I've always piled on Toyota as the most beige car company around, but is it really the most boring car company anymore? I remember when Toyota cancelled the Supra, and when they cancelled the Celica, and when they cancelled the MR2. I remember when the Echo came out. I saw so many completely boring Camrys and Corollas and Siennas that I kind of started to hate Toyota. But Toyota has built tons of very cool cars, from the first-gen Celica to the gullwinged Sera to the bizarre old Sport 800. 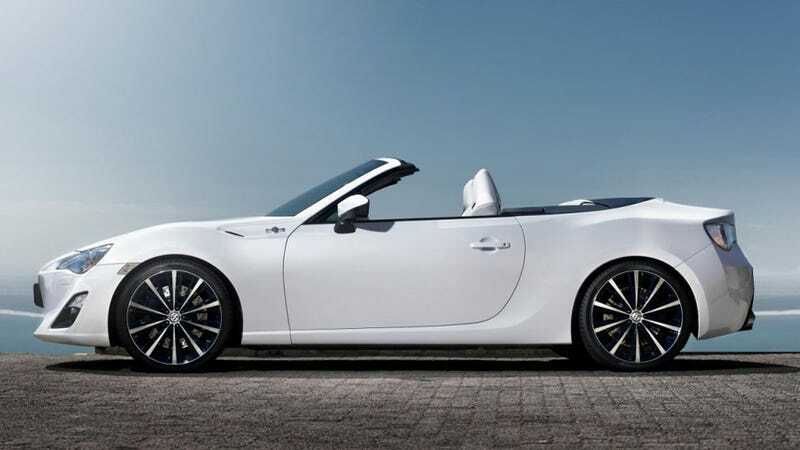 Now Toyota is getting at least a bit of its old mojo back with the FR-S (with a rumored shooting brake in the future), a Corolla that doesn't like like an absolute turd, and a possible planned sports car with BMW. I think it's time to reevaluate what is the most 'beige' carmaker these days. So what carmaker produces the most boring cars and the fewest interesting ones? Feel free to pick from any carmaker lineup in the world, just make sure you're talking about current cars.